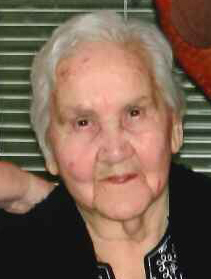 Remembering Peggy Liles | Remembering Peggy Liles | De Soto Obituary Search | Dietrich-Mothershead Funeral Home, Inc. Remembering Peggy Liles | De Soto Obituary Search | Dietrich-Mothershead Funeral Home, Inc.
Peggy Jane Liles was born April 27, 1929 in Centerville, IL. She was the daughter of Albert and Blanche (nee Williams) Mattison. 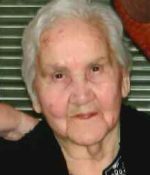 She passed on June 7, 2017 at her residence in Festus, MO at the age of 88 years. She is survived by her children, Susie (Danny) Olinger, Festus, MO; and Mike (Cathy) Nelson, Festus, MO; fourteen grandchildren and several great-grandchildren. She is preceded in death by her parents; husbands, Wilford Raymond Nelson and Kenneth Liles; children, Patty Ketcherside, Jane Liles, Billy Nelson, and Robert “Bob-bo” Nelson; and six siblings.